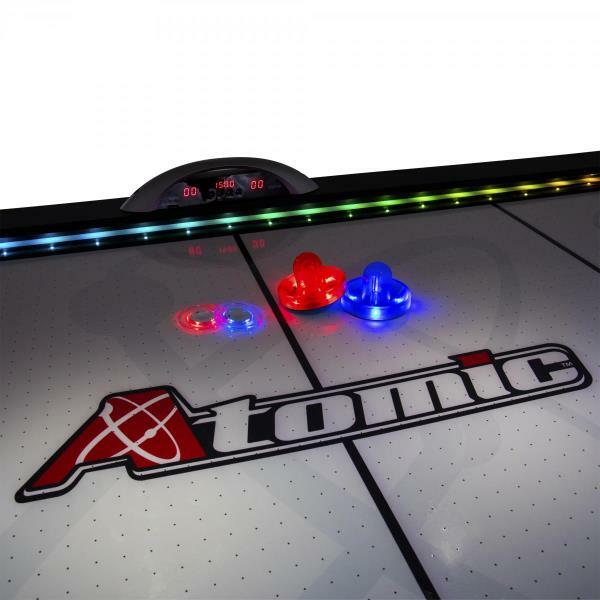 Get one of the best air hockey playing experiences out there with the Atomic Top Shelf game. 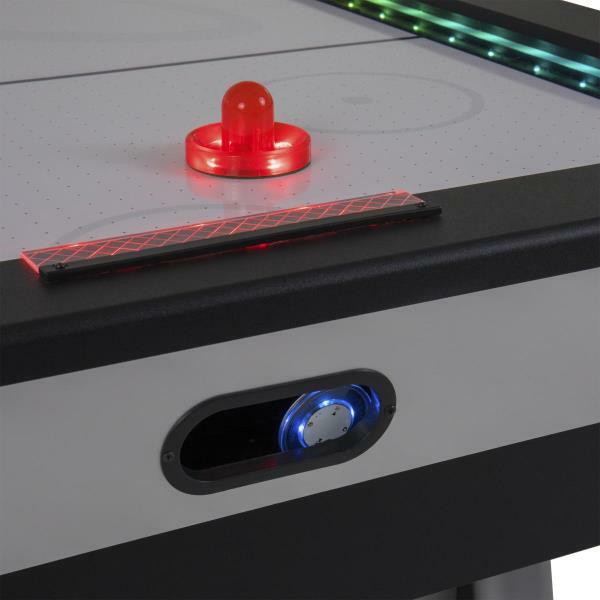 This 90 inch table features a smooth-playing PVC table top, a powerful 120V blow motor, and LED lighting. 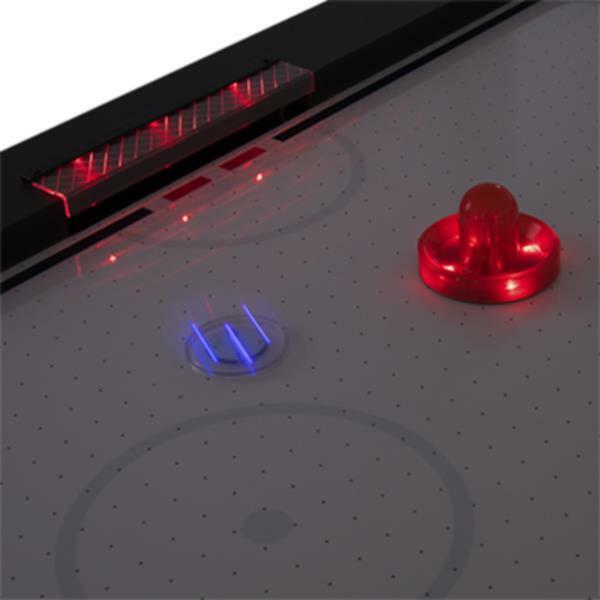 Includes 2 strikers, 2 pucks, and 1 hexagonal LED puck. 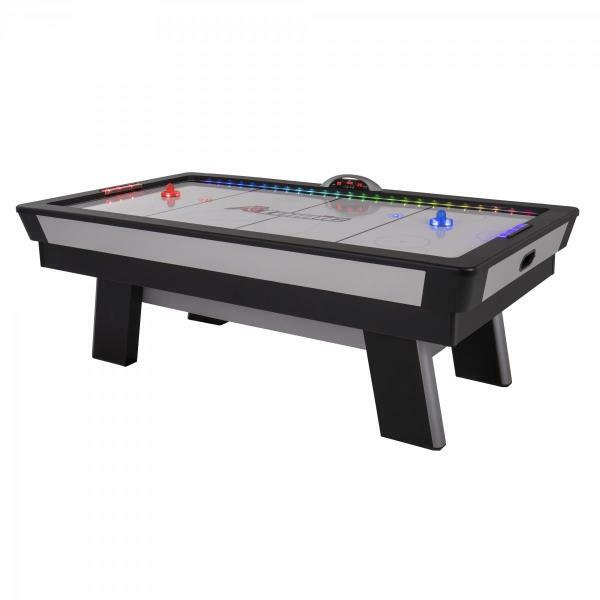 Action-packed air hockey table with 120V motor for maximum air flow. 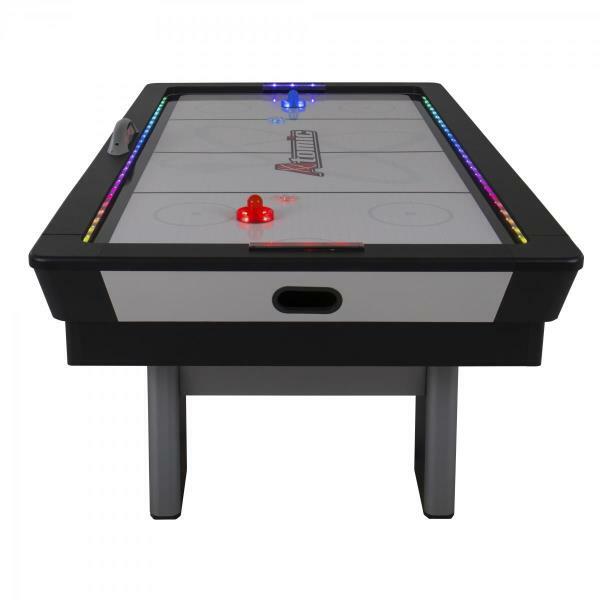 Slick, high-speed PVC playing surface for nonstop, arcade-style play. Illuminate play with multicolor LED Lumen-X technology and high-tempo music. 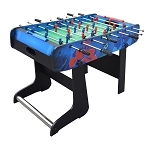 82 x 41 playing surface supported by four large and durable legs. 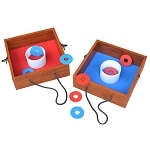 Accessories include 2 LED pusher, 2 round pucks, 1 hexagonal spinner LED puck. Q: Can I build this by myself? Are the assembly instructions available via PDF? Can they be emailed to me? 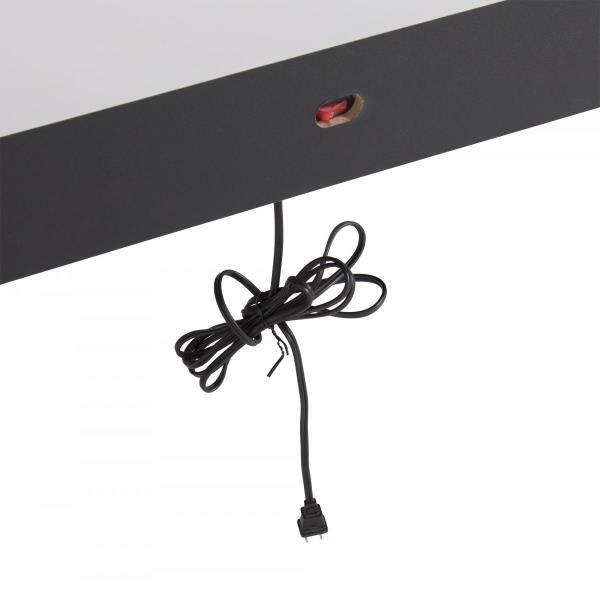 A: The instruction manual is included in the box and is designed for the homeowner to install. No need to hire a professional help. A: For that you will need to call 1-800-467-1421. Q: What happens if I join the waiting list? A: When you join the waiting list, you will be alerted when the product is restocked, we will send you an email so that you can order before it runs out. 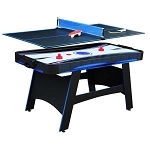 Fast Shipping: Orders for the G04865W Atomic Table generally leave the warehouse the next business day. 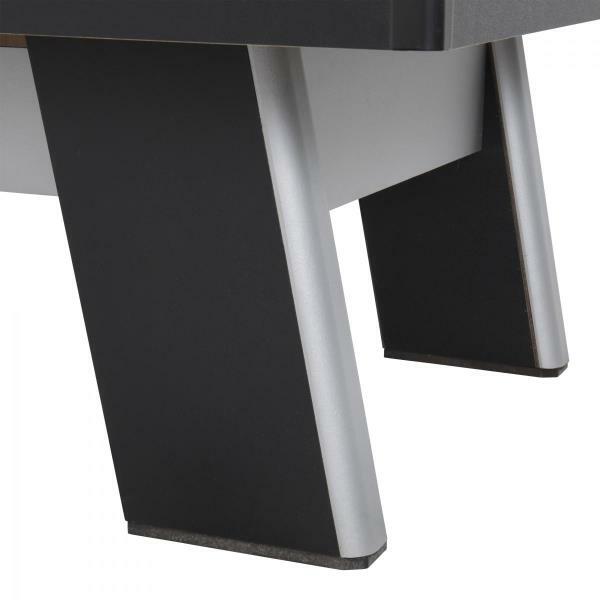 Delivery Details: This product ships directly from the factory in Evansville, IN. Delivery of this product is via a curbside delivery through an LTL carrier (too big for UPS and FedEx). The customer must be present to sign for the order and may be required to assist the driver in unloading the boxes. The freight carrier is instructed to contact you prior to delivery to set up a delivery appointment. 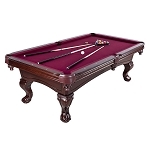 Local Pickup Option:;This item is available for local pickup in Evansville, IN. If you are interested in picking it up locally contact our customer service for a special pickup quote at 866-308-5484. Dimensions: 93" x 44" x 15"